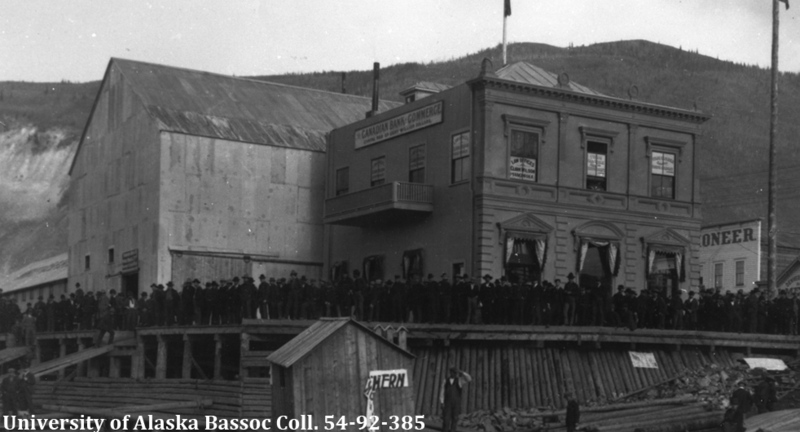 Historic places in the Yukon are a tangible record of the people, events and activities that have shaped our way of life and our environment. 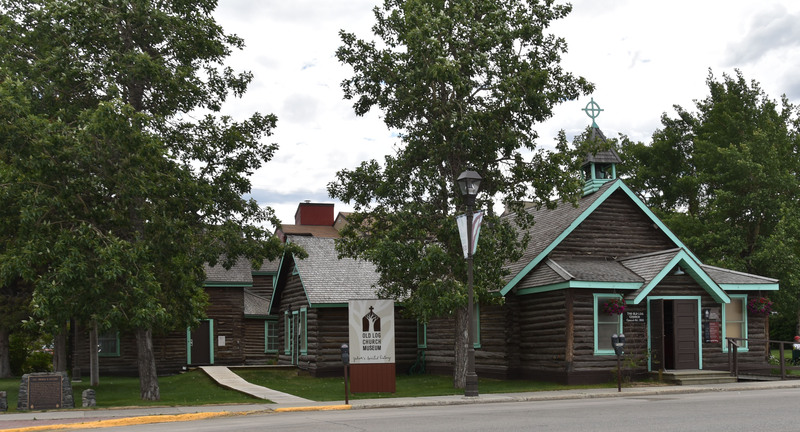 Our historic places represent the technologies, designs and ideas that are the framework of our society and the basis for our future. 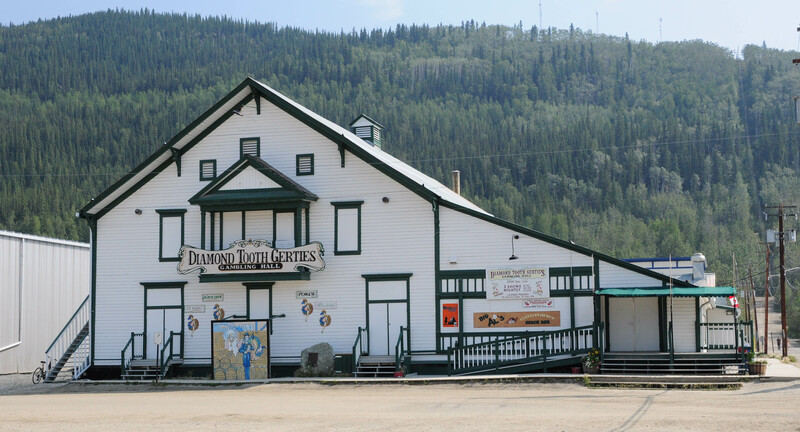 Many places are landmarks within a community, are associated with remarkable people or historical events, or are places that have cultural, social, scientific or architectural significance. 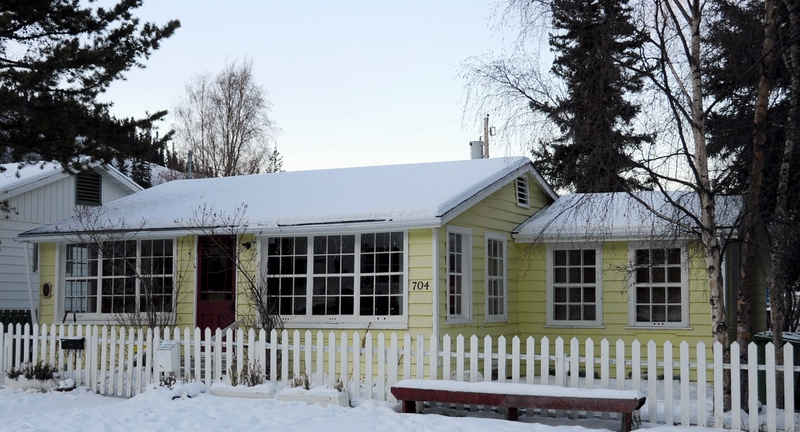 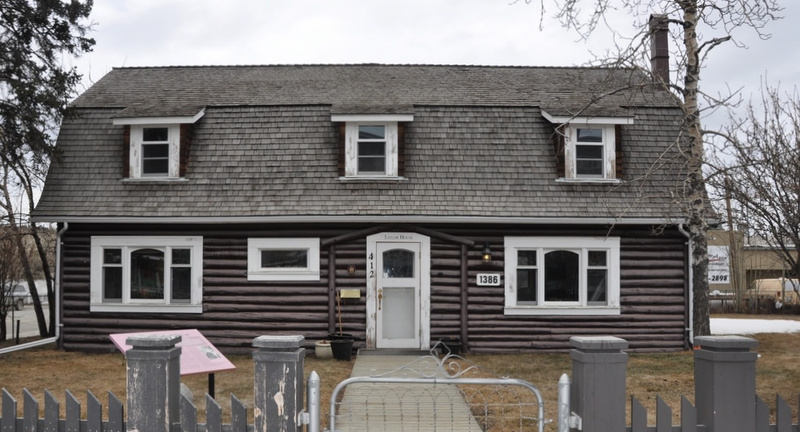 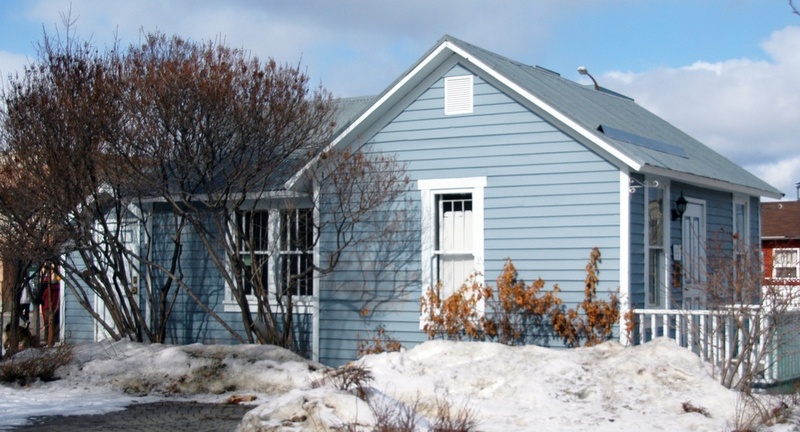 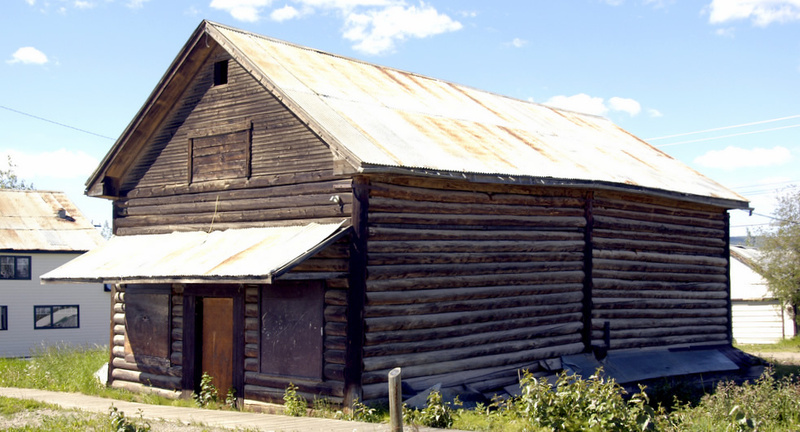 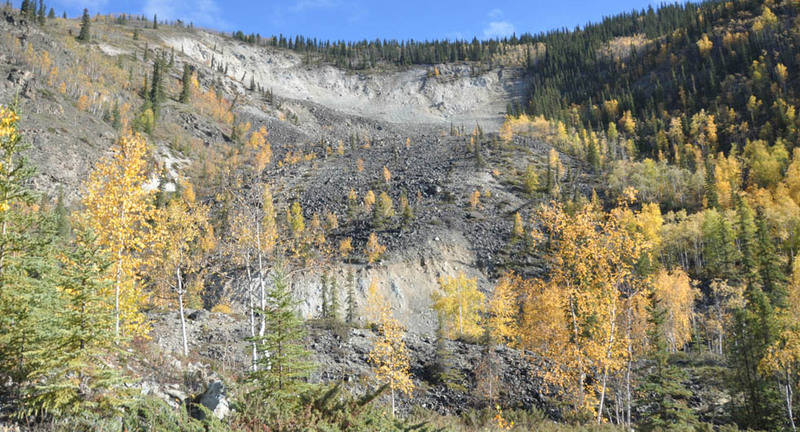 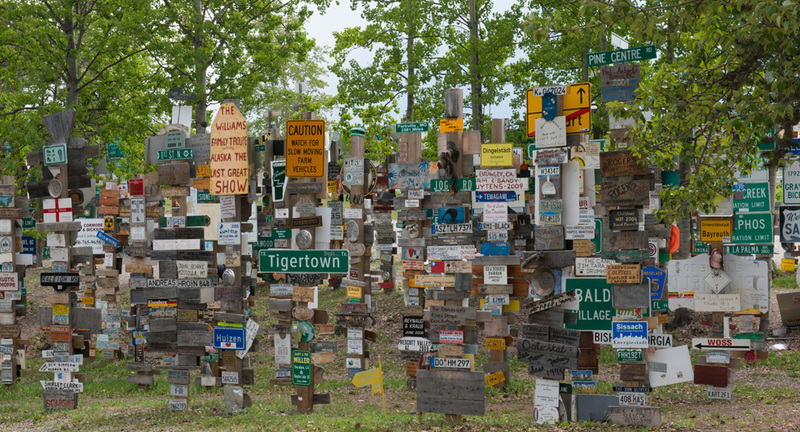 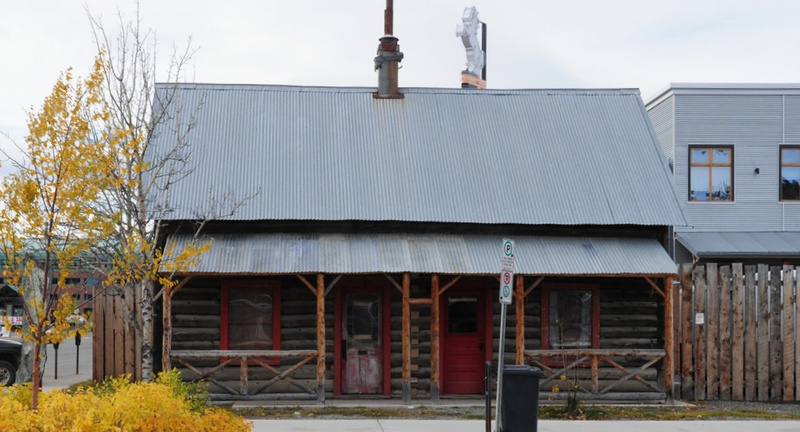 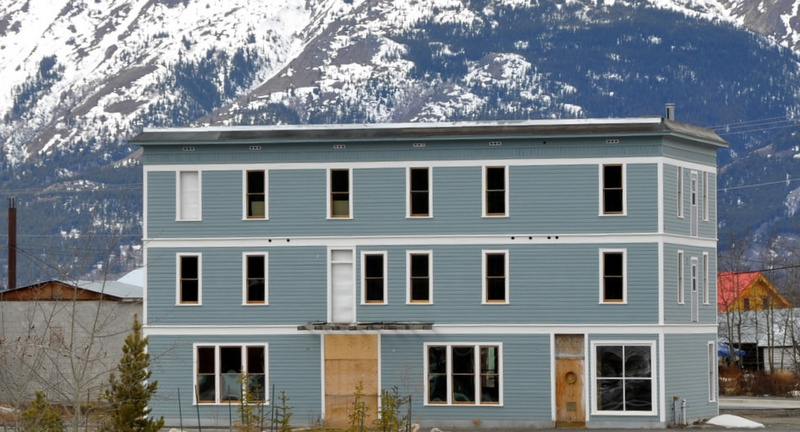 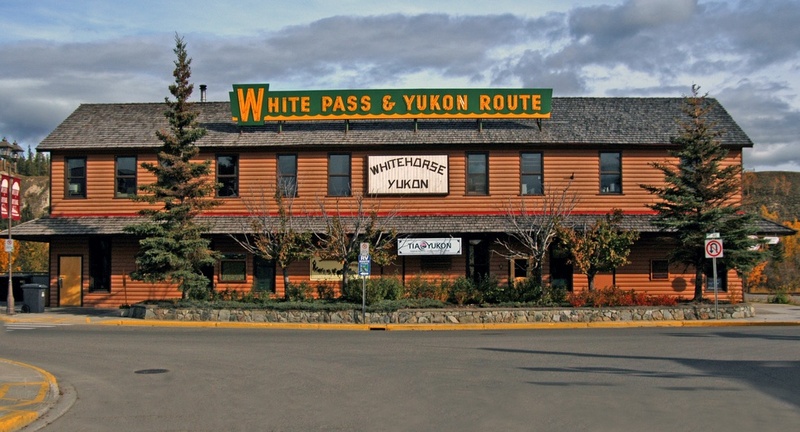 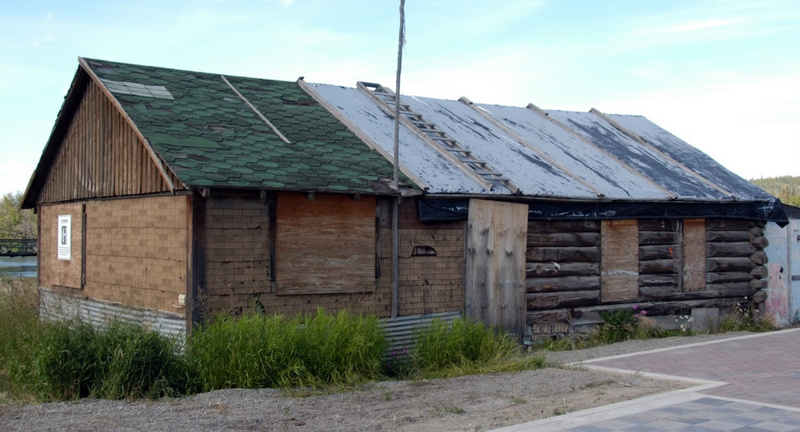 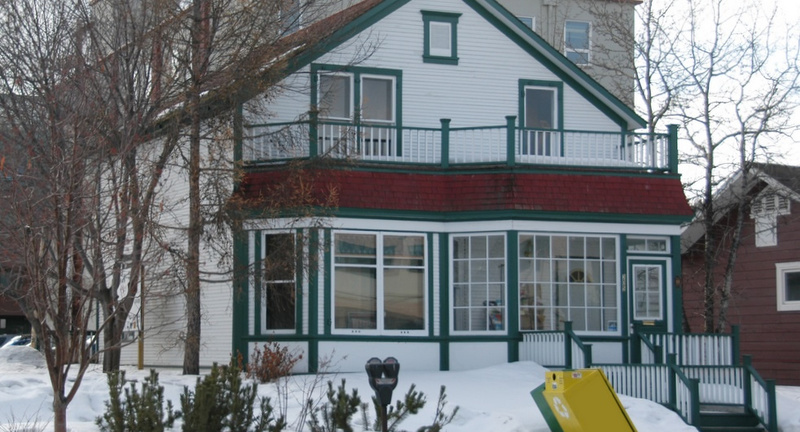 The Register is an online resource of Yukon’s historic places that have been designated as historically significant on a municipal, territorial or national level. 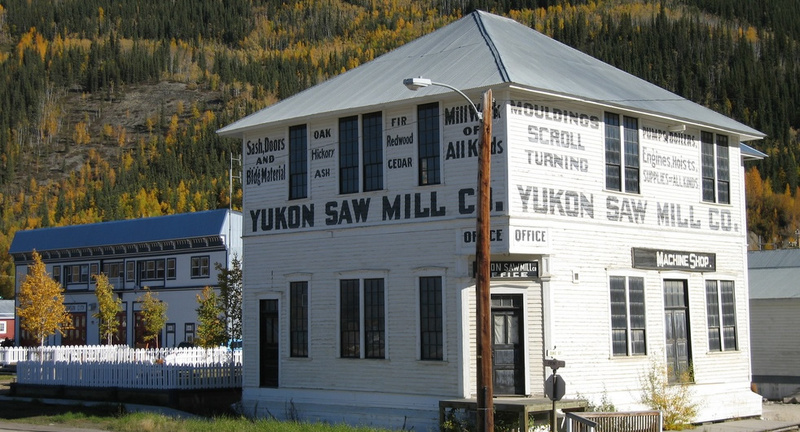 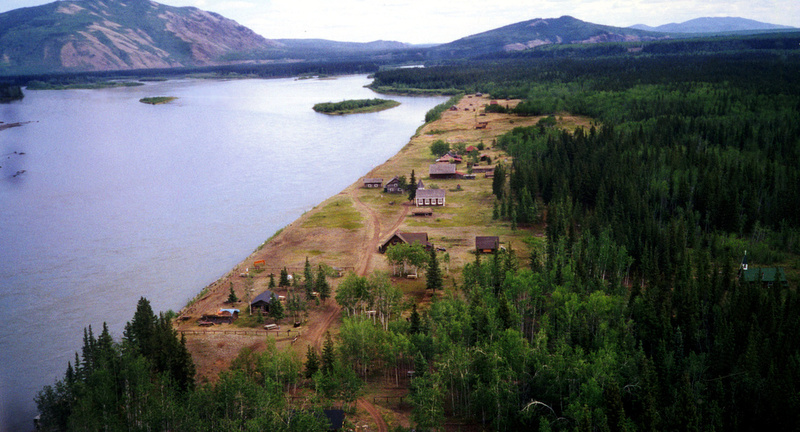 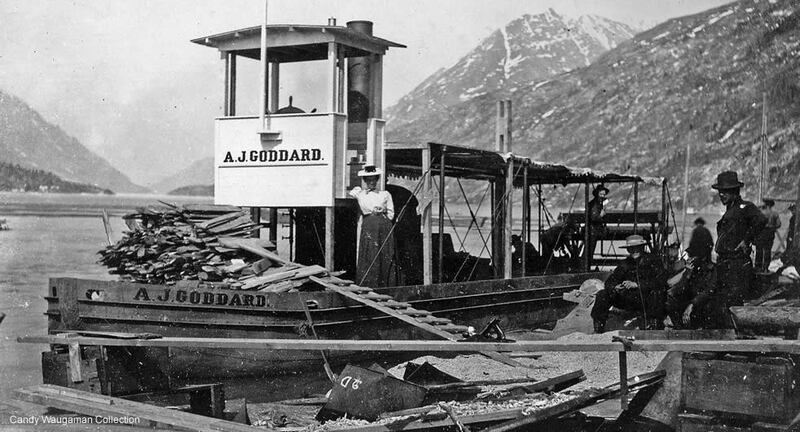 You can explore Yukon’s history by searching our website for historic places by location on a map, in a list or via name. 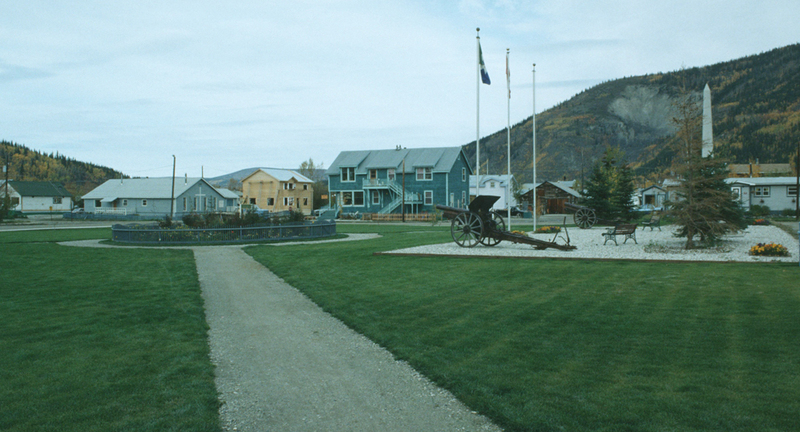 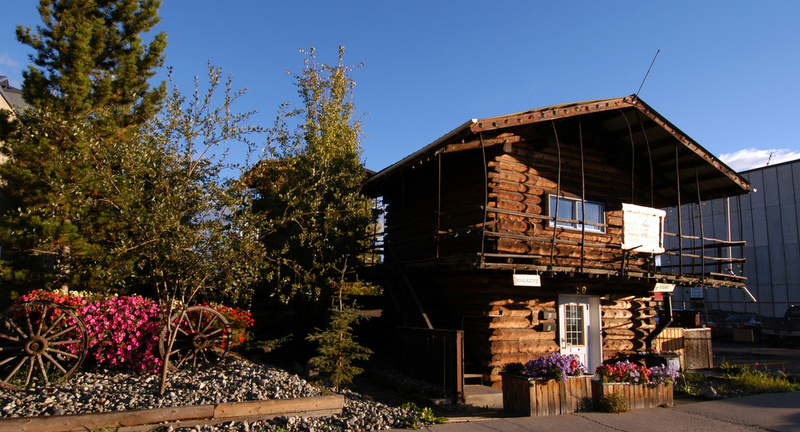 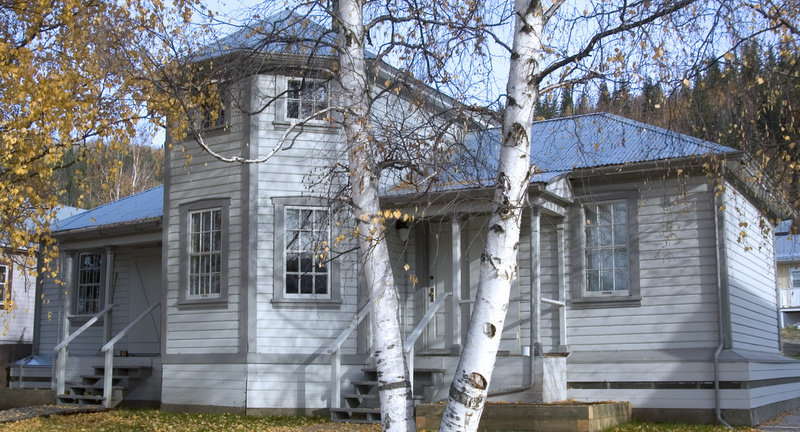 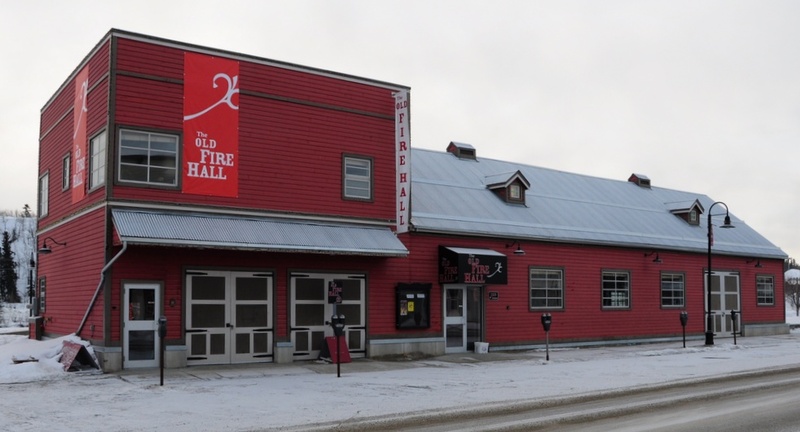 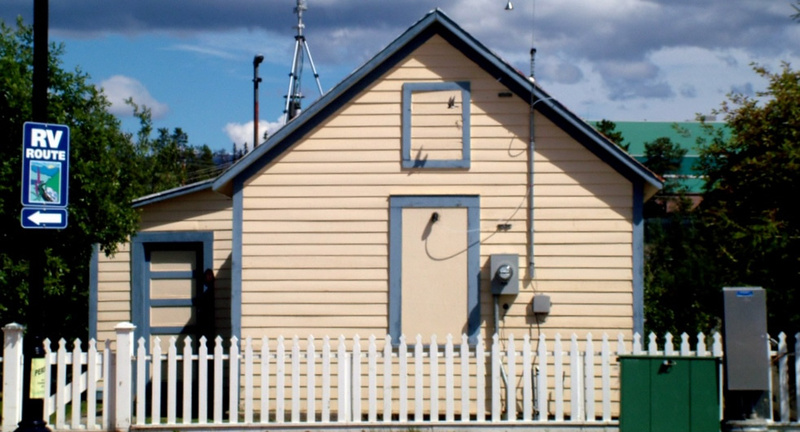 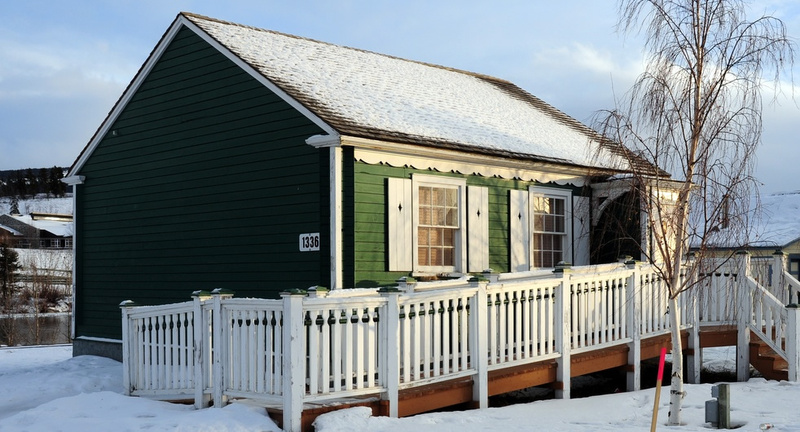 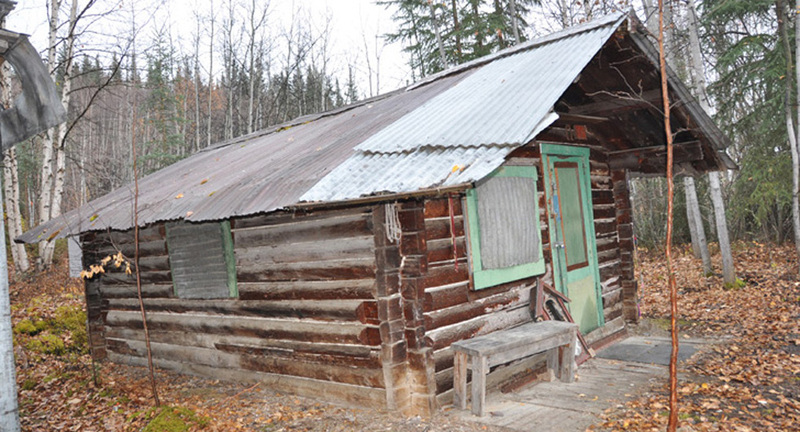 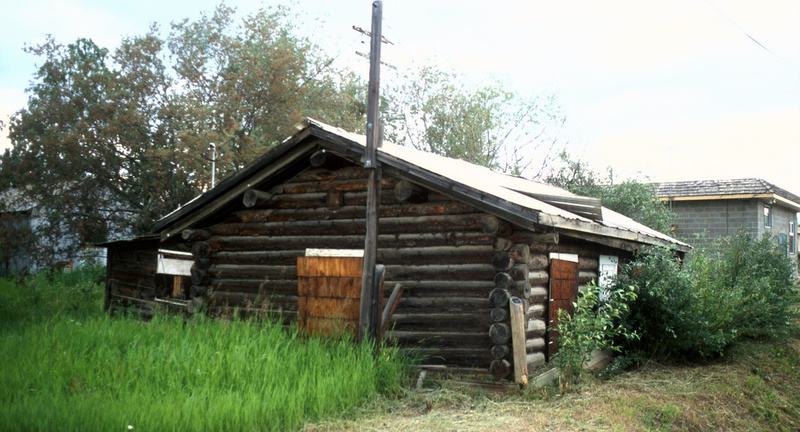 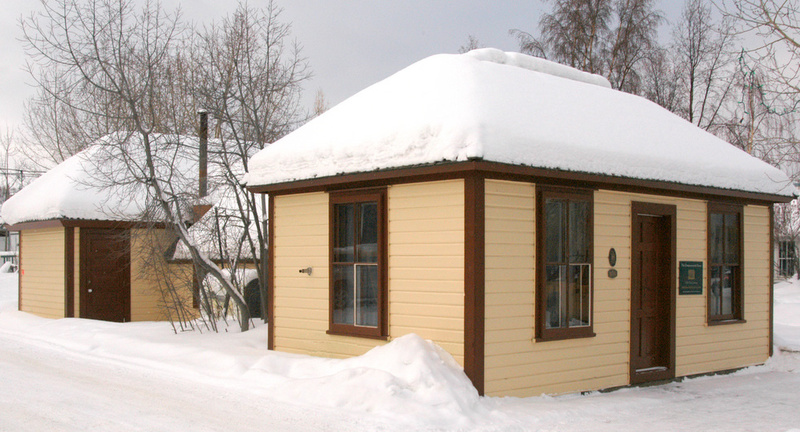 Visit our website on your mobile phone to find and learn about Yukon Historic Places that are near to where you are.